Whether it is an intimate picnic for two, a wedding reception for 150 or a corporate gathering for 2500: Our team of professional chefs, servers and event designers will offer you exquisite cuisine, a wealth of experience and outstanding service. 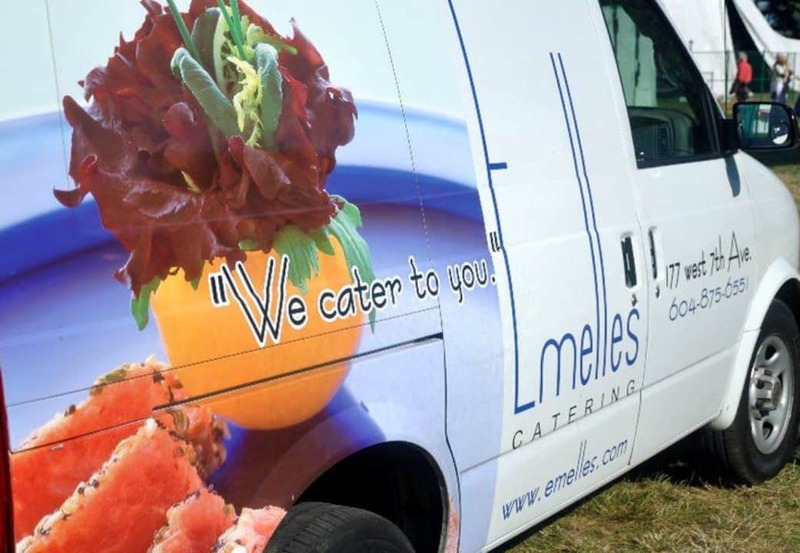 Emelle's Catering can make your special event a successful reality. 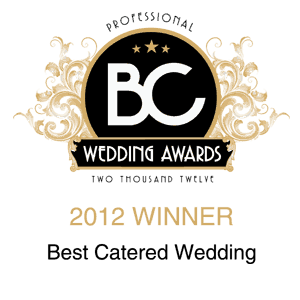 Exclusive Catering Partner Since 2008! 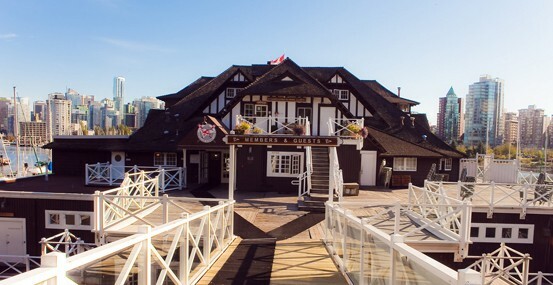 Nestled in Stanley Park, with an unbeatable view of Coal Harbour, the Vancouver Rowing Club is the perfect location for seminars, business retreats, lunches, weddings, cocktail receptions, or gala dinners; for groups of up to 250. 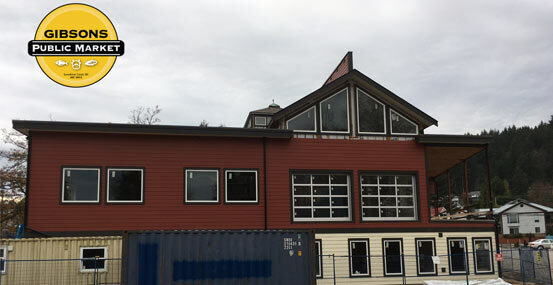 This heritage building was opened in 1911 and still maintains its original character. Just minutes from downtown with some of the most spectacular views, it’s a venue not to be missed. Looking for something outside the box? Bring the outside in - literally! 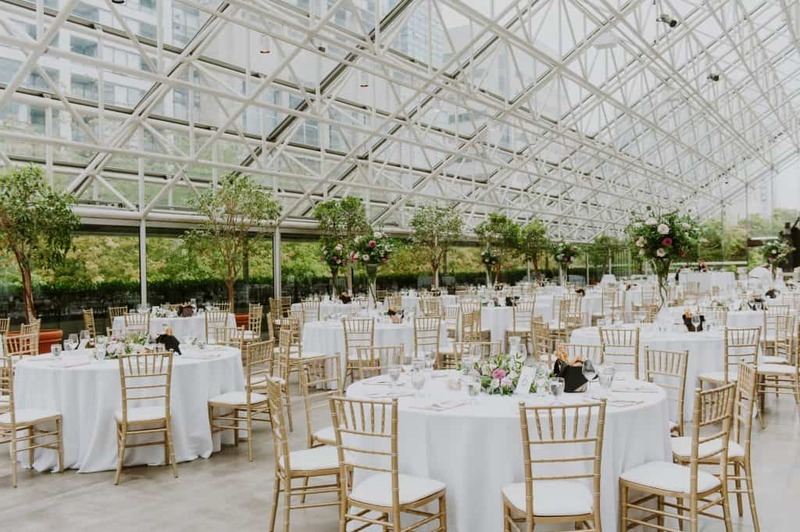 Located on the 4th floor of 800 Smithe Street, of the Supreme Court Building is the Arthur Erikson atrium gem – the Great Hall - a unique event space, right in the in the heart of the city. Bookings are available, with application approval, after 5pm Monday thru Friday and anytime on weekends. Inquire with us for booking availability and information. The 2019 Bard on the Beach Shakespeare Festival season (June 3- September 22) is here and there are several ways to enjoy Emelle's signature cuisine while you take in this year's amazing productions and performances. 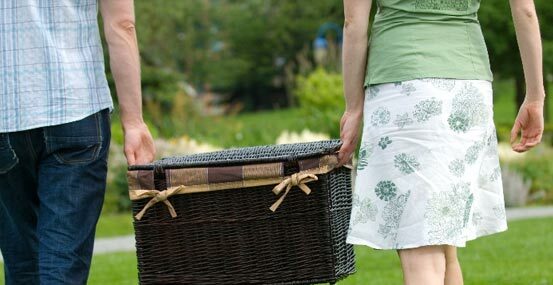 Our Shakespeare-themed picnics are back and ready to be enjoyed prior to your show. View Bard on the Beach Schedule & Buy Tickets Here! 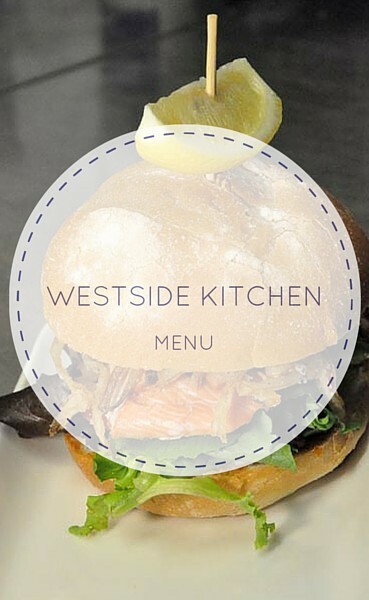 Order your picnics here! Emelle's will also be providing delicious fresh made sandwiches, snacks and treats available for purchase at the Bard on the Beach Village concession stand. 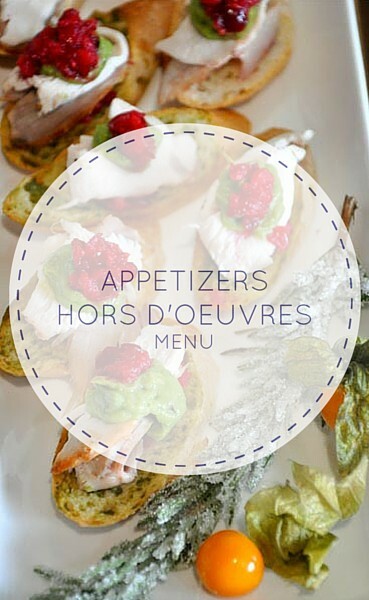 Emelles Catering Vancouver. We believe it is the diversity and flexibility of our services that makes Emelle’s truly unique. 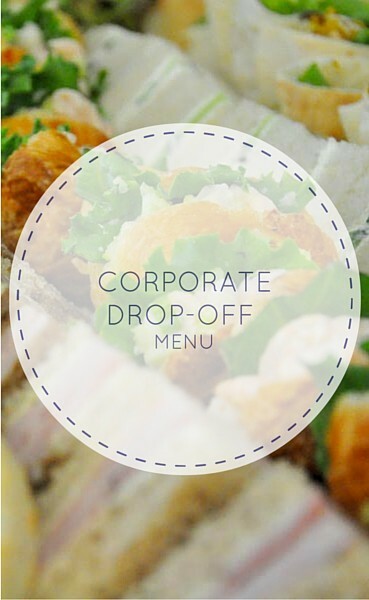 Private picnics, corporate deliveries, weddings receptions, cocktail parties or holiday feasts, we apply the same dedication and expertise to a breakfast order of muffins and coffee, as we would to a four-course plated dinner. 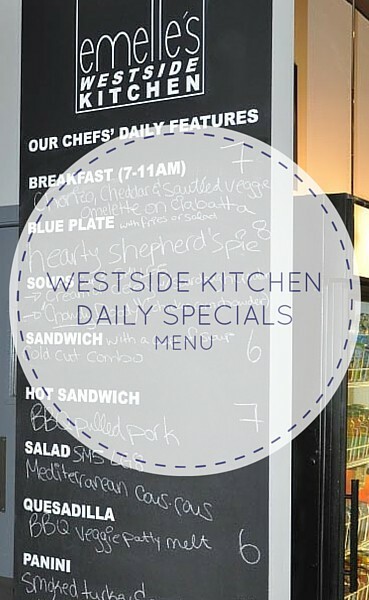 Alongside our main off-premise catering division, we operate our Westside Kitchen bistro in the heart of Mount Pleasant offering delicious breakfast and lunch options of fresh baked muffins and scones; deli fresh sandwiches and salads; house made soups and our famous blue plate specials that keep the neighborhood regulars coming back for more. 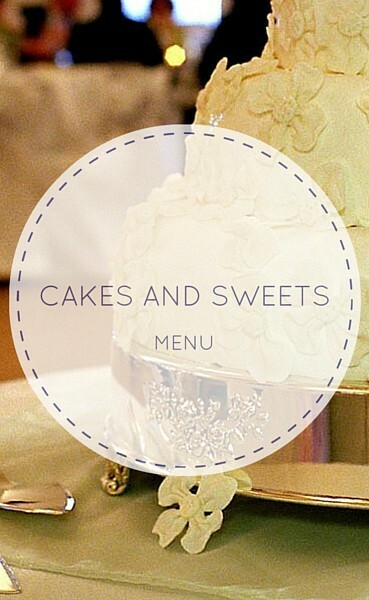 ​How Can We Make Your Event Special? 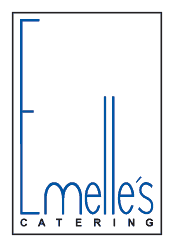 "Nothing but good things to say about Emelle's. First of all, Nicole the event manager is simply amazing and probably my favourite vendor I dealt with. She was so accommodating in helping me find the perfect food for our wedding. We had several tastings and they weren’t happy until we were happy. Very refreshing. 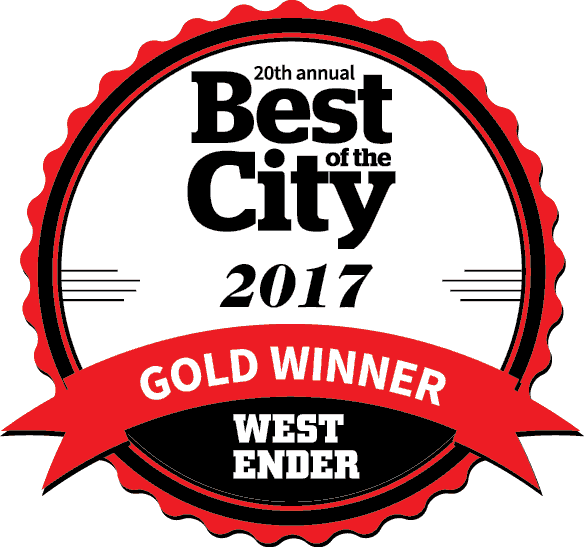 I should also probably mention that the food and their staff were awesome." 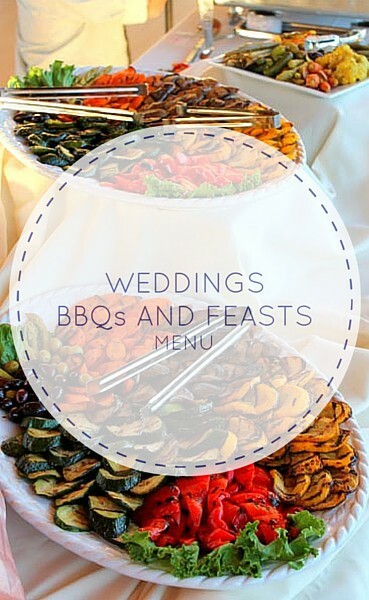 Eight fun ways to shake up your wedding-day menus. Brides & Grooms! Still looking for the perfect venue? This Saturday, January 20th - Join Emelle's Catering and many other fantastic vendors on the beautiful Sunshine Coast at Gibson's Public Market for Inspirations Wedding Fair! Admission is FREE - and if you pre-register at sunshinecoastweddingfair.ca/ you'll be entered to win a 2 hour photo booth session at your upcoming wedding.